Hope you had saved the downloaded files in desktop as mentioned in the previous post. 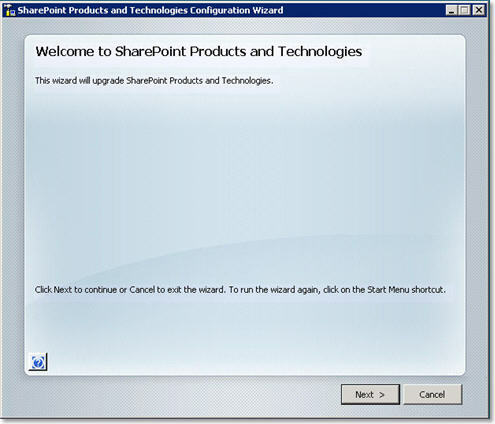 Step 1: Double click the “wssv3sp3-kb2526305-x86-fullfile-en-us.exe” and give a start off for the installation of SP3 for SharePoint Server 2007. 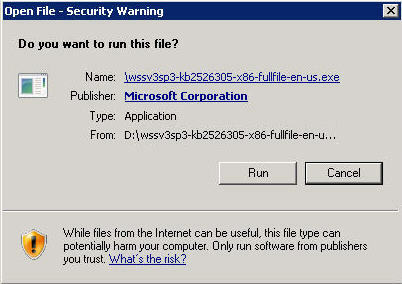 Step 2: Agree to the terms and conditions of Microsoft. No other go except to agree right? 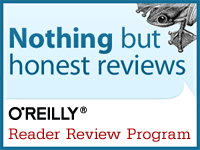 Then click continue to proceed with the installation. 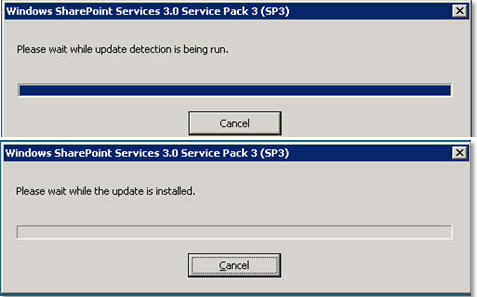 Step 3: Upgrade detection and installation will be done in a few minutes. 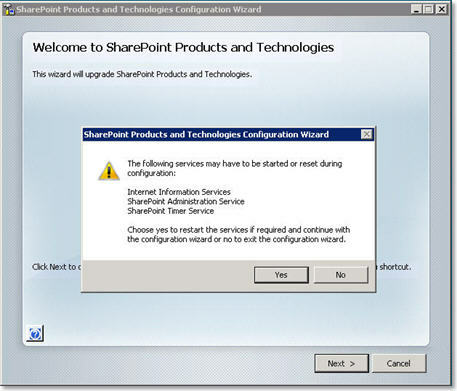 Please do wait patiently and it will take to you configuration window by itself. 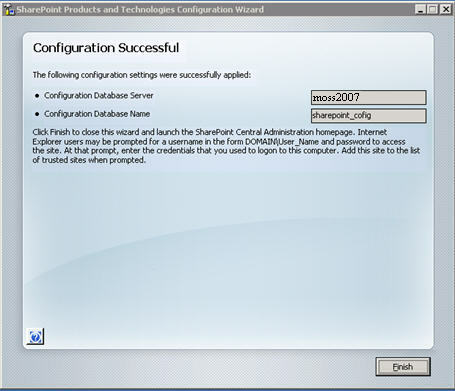 Step 4: Once the update is done, the configuration wizard will be started off by itself. 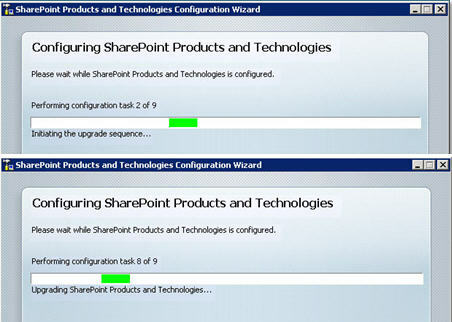 Click the “next” button and start off the configuration “refresh” wizard. Step 5: Click “ok” to agree for the mentioned services to be restarted and click on “next”. When doing installations make sure that nothing else is being done on the farm. If required please do inform everyone whoever using it. 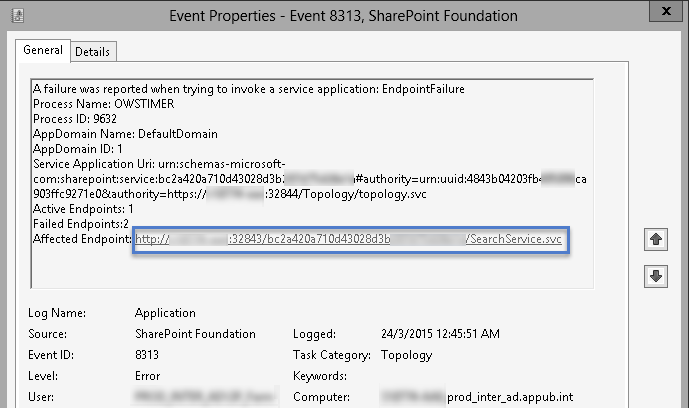 Click “next” again to confirm on the farm details and config file related to it. There will be 9 steps on the whole and will be performed consecutively. Cross your fingers when it runs 8 out of 9th step that you should only see a successful message next. Voila!!! Say this if you get something like below. And don’t get sad if you see anything other than below too. 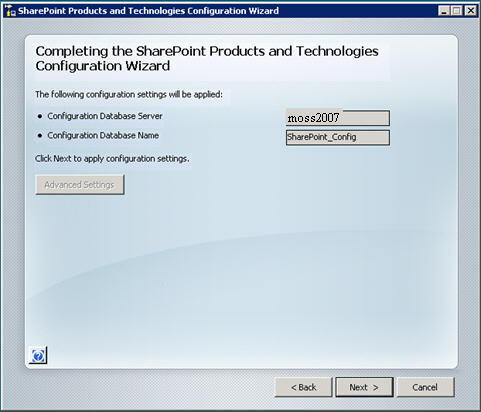 This entry was posted in My Own Posts, SharePoint 2007 and tagged SharePoint 2007, SP3 installation for Moss 2007, step by step. Bookmark the permalink. 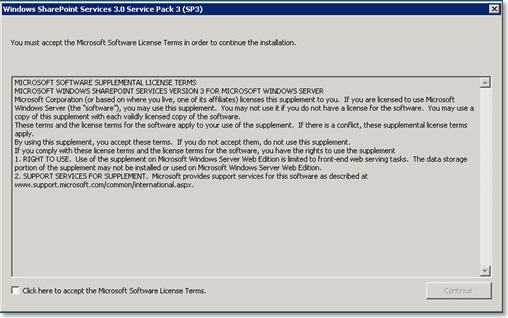 Is SP3 applicable for SharePoint 2007 Multi server farm? 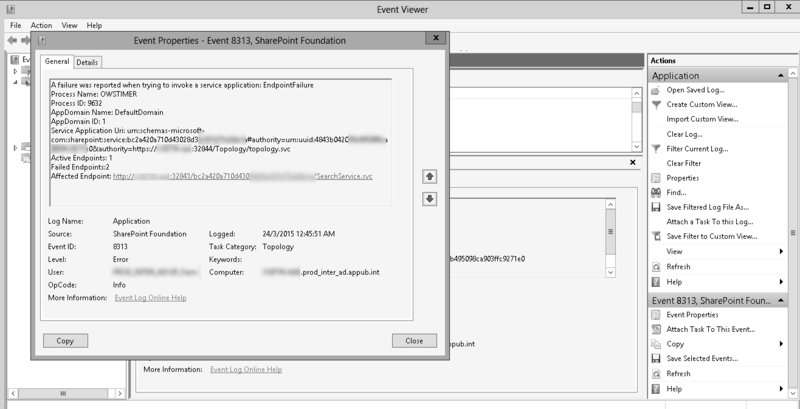 Yes It is applicable for all the servers with SharePoint 2007 installed.